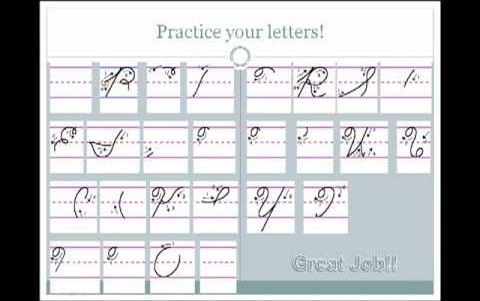 This is a tutorial segment of basic steps of hand writing. Mary Dixon is the instructor for this tutorial segment. First you should keep in mind that you should keep the pencil with correct positioning. Assure that you have a comfortable grip on it. For proper positioning of your pencil, you should use three fingers. The first finger represents the third or long finger of your hand. The second one is the thumb and no. 3 is your index finger or second finger that is held on the top of the pencil for proper gripping. So, keep your fingers loose and slightly bent.